Simulation games are one of the best kind of software which can act as your trainer when you wanna learn something new or just wanna brush off your skills. Drum Module games are just like a real drum. 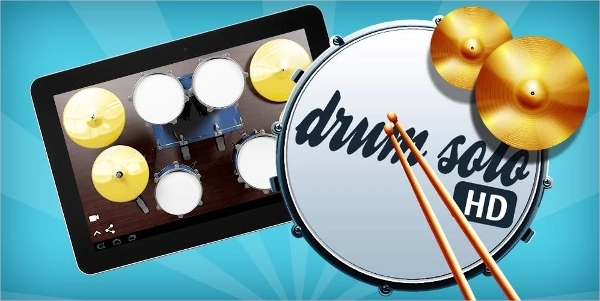 A digital Drum on your mobile or PC screen which will work and sound same as real Drums. Plenty of games offer various alignment and adjustment setting to boast sounds and bass. So here are some of the games you can download. 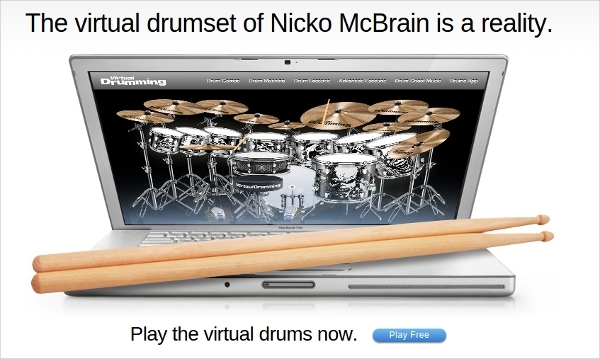 It’s a freeware drum simulation game which was released in 2011. The game has sets of excellent features you can go for. 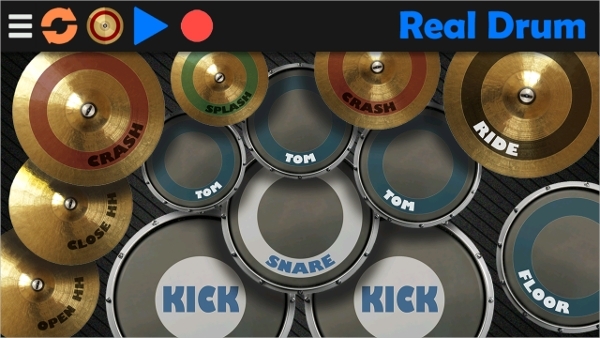 Virtual Drum allows you to record your own drum music and comes with multiple special effects. The graphics are acceptable. 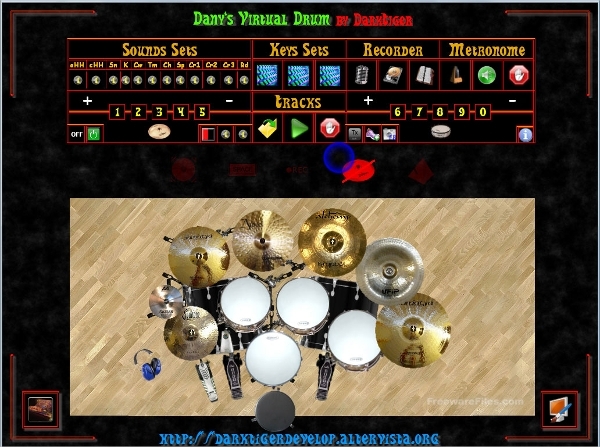 Virtual Drum is available for Windows Users with OS 98 and above. Graphics are nice with over the top look. The game contains various musical bases to tune in. The user can record his drum session. 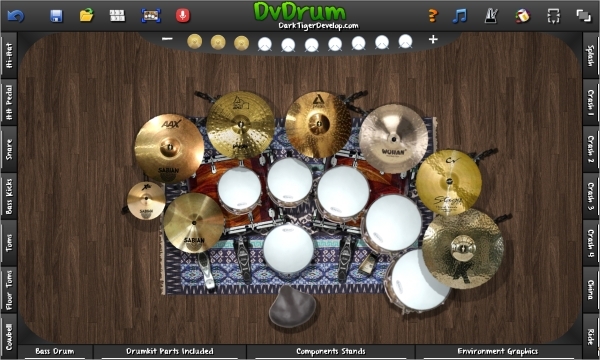 An upgraded version to Beta 4, DvDrum is a Beta 5.2 game. The drums can be played by the host of pads or keyboards. With awesome sound quality, DvDrum strings cords to well. The drumkit is highly customizable and is compatible with Windows platform. Can be played with hosts of keyboards with electronic pads. The Game is smooth on Windows System with OS 98 and above. The version of 1.0, Virtual Drum Electro comes with a bucket full of features. The game can be played with Electronic Drum Pads, midi keyboard or use your num keys to play songs. The user can upload drum samples and can play on it too. The game boasts four voice per channel. Hosts of keyboard available for playing drums. The upgraded version gives sound effects like reverb, equalization, overdrive etc. Compatible with any Android phone, Drum Set comes with the great quality of sound & the sounds were recorded from real drums. The game posses many setups like Africa Drum set, double bass, jazz, big convert, basic etc. The user can record the drums and create a song to share it. The interface is simple and graphics look genuine. Beat all odds with this awesome genuine looking game. 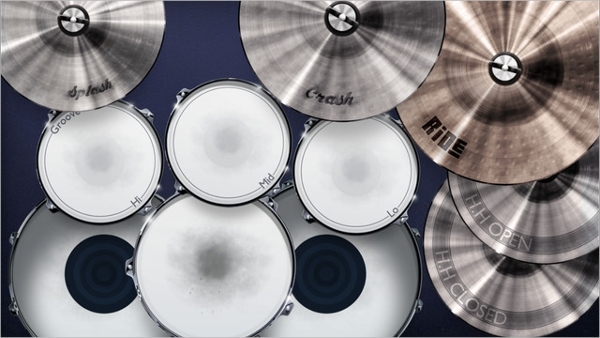 Made for iPhone users, Drums is considered as the one of the best apps with conveniently placed drums. The app has different drum kits and the sound quality is crisp and soothing. The app is iOS 8 compatible and available in various languages. Conveniently place drum kit to ensure great user experience. All the graphics seems real. 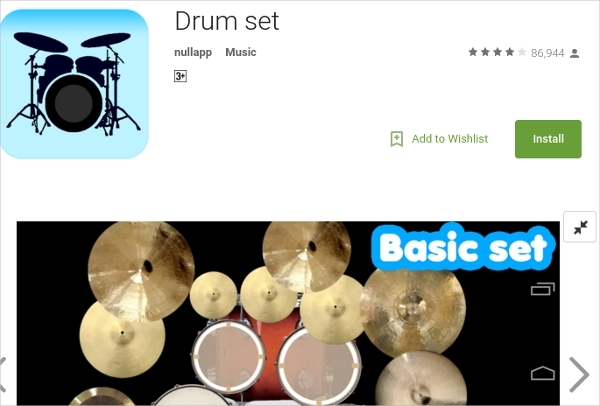 The app contains different drum kits with different setups and sounds. The user can record the songs and share it with multiple other devices.